Make yourself some Fall yumminess when you make this easy Pumpkin Pie Pudding Recipe! by Lisa at Stop and Smell the Chocolates… enjoy!! Hi, I’m Lisa from Stop and Smell the Chocolates – glad to be here today! I do love Fall, and love Fall desserts – especially pumpkin desserts! This one is so good, I just had to share! 🙂 I have a recipe for a Pumpkin Pie Pudding Recipe on my blog. It’s a great dessert for the kids, but how about taking that idea to the next level for the grownups? This dessert is rich and creamy. It has a mild pumpkin pie flavor with just a hint of maple in the nuts and cream. And it’s really not that difficult – it sounds more complicated than it actually is. You can do this one! Better test it out before Thanksgiving! 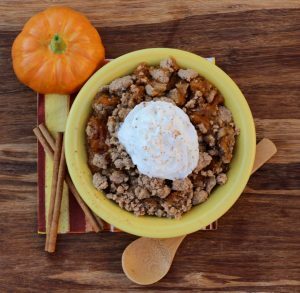 25 Easy Pumpkin Recipes to Make This Fall! 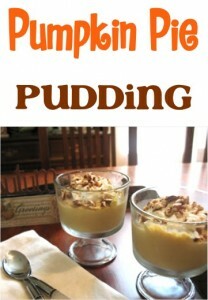 Thick & creamy pumpkin pie pudding! 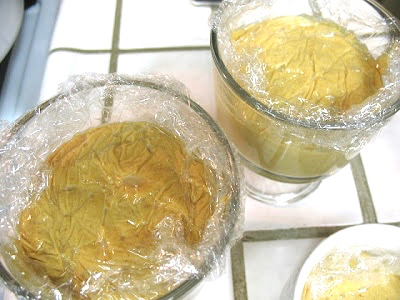 Press the plastic wrap directly onto the pudding surface. 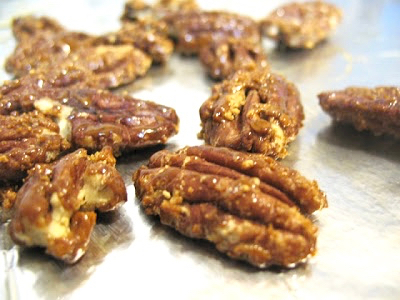 Maple sugar pecans – you could try walnuts also! Combine 6 tablespoons sugar and 2 tablespoons cornstarch in medium saucepan. In separate dish, combine half ‘n half and egg and whisk well. Over medium heat, gradually add half ‘n half mixture to sugar mixture in pan, stirring constantly. Bring to a boil. Cook for 1 minute, stirring constantly. Remove from heat. Mixture will be very thick. 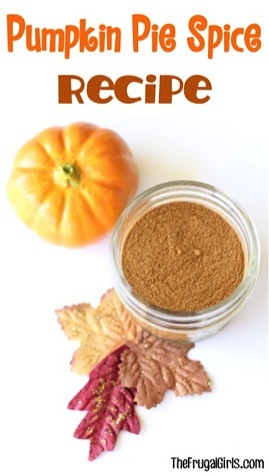 Combine pumpkin, vanilla, pumpkin pie spice, and salt in a bowl. Stir well. 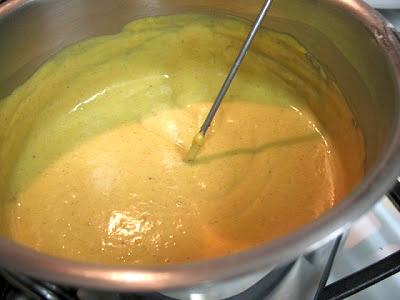 Slowly add pumpkin mixture to cream mixture, whisking constantly. Place pan over low heat. Cook for 3 minutes or until thoroughly heated, stirring constantly. Do not boil. Divide pudding evenly among 4 dessert bowls. ** Cover surface of pudding with plastic wrap (to avoid pudding skin!). Chill in refrigerator. Line a plate or baking sheet with foil and coat with cooking spray. Place 1 tablespoon maple sugar, the pecans, and dash of salt in small nonstick frying pan. Cook over low heat until sugar dissolves and is golden (3+ minutes). Stir frequently to coat pecans. Transfer coated nuts to foiled plate/sheet. Cool completely and coarsely chop. *I found maple sugar at Trader Joe’s. 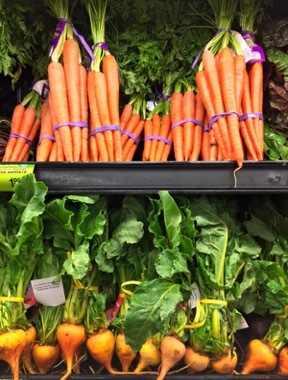 It’s sweeter than regular sugar, so you use less. If you decide to use regular sugar, then you may need to increase the amount in the recipe a bit for the nuts and the cream. **This dessert is rich enough that I think you should stretch it out to make 6 servings rather than Once the cream and nuts are added, you won’t miss the extra! I thought of another way to serve this pudding! 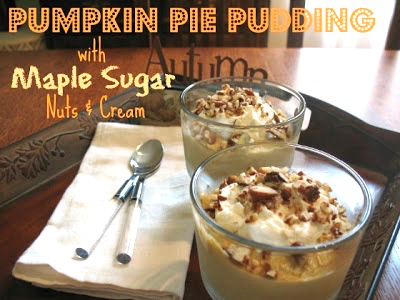 Make or buy a graham cracker crust; fill it with the pumpkin pie pudding; top with plenty of whipped cream and nuts! Chill well. This might just be my new fave pumpkin dessert – so good!! But then good old Pumpkin Dessert comes in a close second. Thanks for having me, Heidi! Have a lovely Fall day friends! Do you love Fall? Do you enjoy pumpkin desserts? What’s your favorite pumpkin dessert? Lisa is blessed to be a stay-at-home mom and considers herself an imperfect homemaker. She blogs about life in general and yummy recipes at Stop and Smell the Chocolates. You can find her on Facebook and Pinterest, too! Get ready for a little Pumpkin bliss with this World’s Best Pumpkin Bread Recipe! 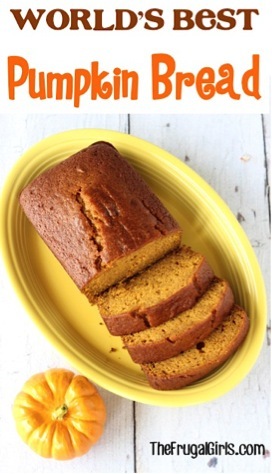 Seriously, this yummy Pumpkin bread is amazing! Satisfy those long repressed cravings for pumpkin with this delicious Pumpkin Spice Dump Cake! Want the perfect recipe for blending Summer and Fall deliciously together? 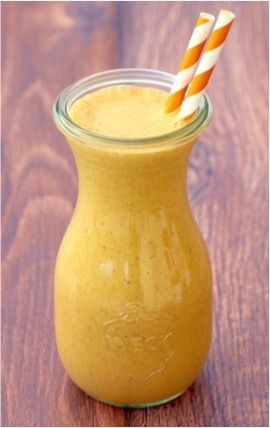 Try this amazing Pumpkin Spice Milkshake! 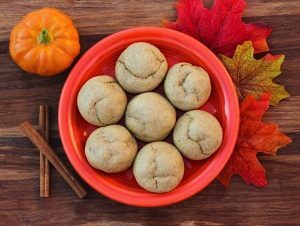 Only 4 ingredients means you can get the savory aroma of pumpkin spice to fill your home in no time! Add a fun Fall twist on your classic french toast recipe with this Pumpkin Spice French Toast Recipe! No need to go out and buy Pumpkin Pie Spice when you can make your own at home… just 5 ingredients and you’re done! 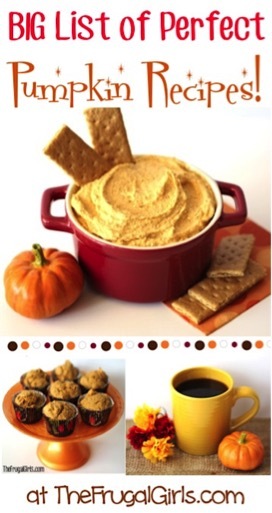 Enjoying one of these Easy Pumpkin Recipes is the perfect way to say “Hello” to Fall!